You are engaged! This is one of the most exciting times in your life! It is such an amazing story to share with all your loved ones, and your eyes constantly gazing at your left hand is the best reminder of that special day. Despite all the excitement, couples getting married are often overwhelmed by all the plans for the wedding. Just as daunting as all the plans for your wedding can be, so can choosing a wedding dress be for some brides. Suddenly all eyes are on the bride-to-be, and the pressure is on! We believe that not enough brides realize that you don’t have to be a skinnier, healthier more tanned version of you. You are beautiful just the way you are! Choose a design that suits your personality and lifestyle. 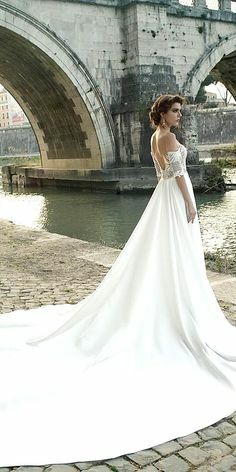 It is really important that before determining your budget for your dress, to look around and see what the prices are. 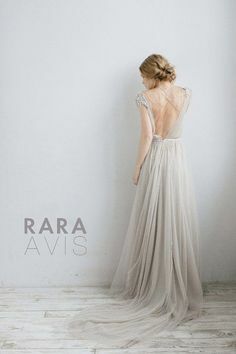 So many brides have this amazing designer dress in mind, but have a very unrealistic budget. It is crucial to keep in mind that a good dressmaker or designer will be more expensive than buying on that is ‘Made in China’ off the shelf, because the dress is tailor made just for you. 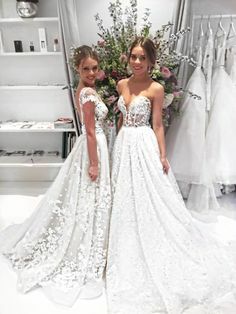 Having an idea of what things cost will help you by creating realistic expectations when it comes to choosing your style and design, and whether you should buy, hire or have a dress made. Any extra details will add on to your budget. 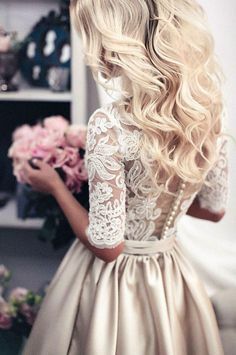 Whether it be that you add a little extra bling on a dress you bought, or adding some extra lace touches on a dress you are having made. This can very easily become expensive, so it is best to take precautionary measures, and be prepared. This is something very important to take into consideration. 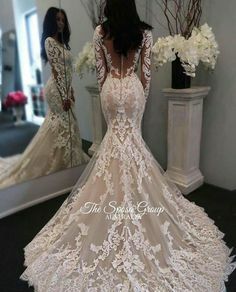 A dress on a model will (in most cases) not look the same on you as it does on them. It is extremely important to choose a style that flatters your body type, to accentuate your assets. Unfortunately not all styles work on all body types. Trying on the wrong style for you can be discouraging and leave you feeling very disheartened. Do you want more tips on what to know before buying your wedding dress? Don’t forget to read Part 2!